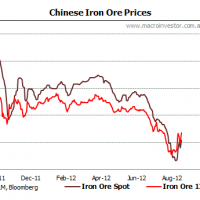 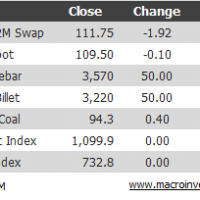 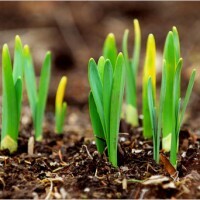 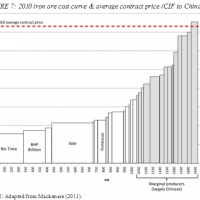 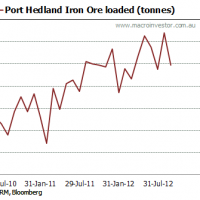 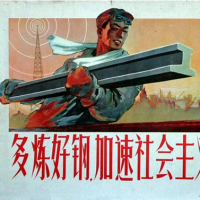 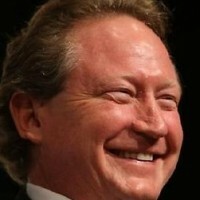 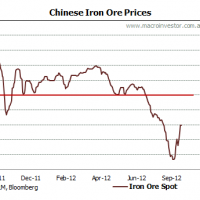 What is the new iron ore price range? Courtesy of ANZ: Newcastle front month futures prices declined to USD87.2/t dragged lower by negative demand sentiment for energy related assets. 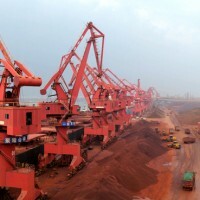 Iron ore did not fare much better, falling 2.5% to USD103.7/t, while Australia FOB coking coal prices also declined by USD1.42 to UDS146.79. 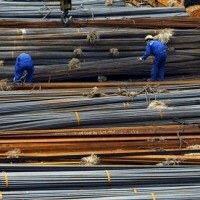 Slower steel demand growth in China and Europe has created a surplus in Asia, weighing on prices.